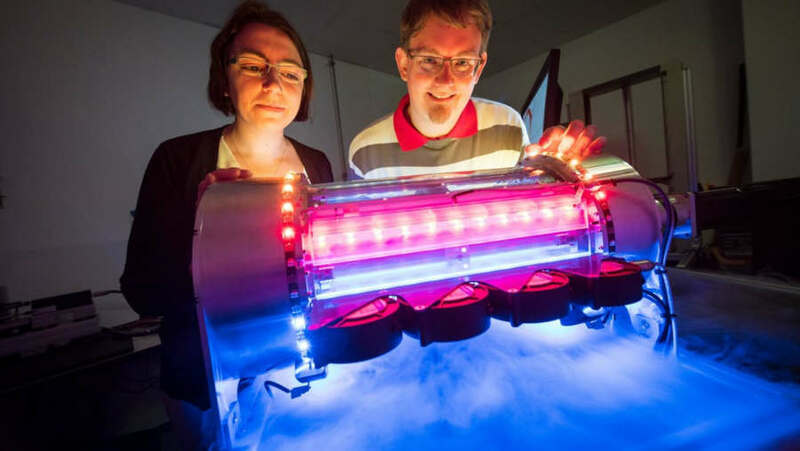 Saarbrücken research team uses artificial muscles to develop an air conditioner for the future. 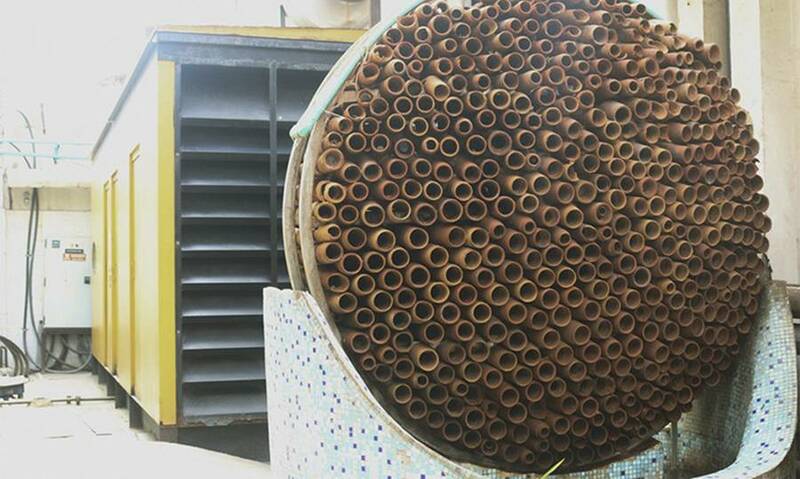 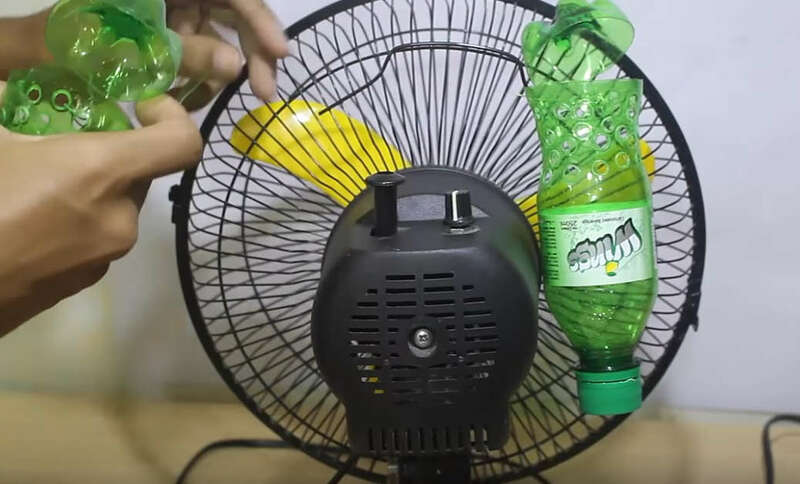 How to make air conditioner at home using plastic bottle. 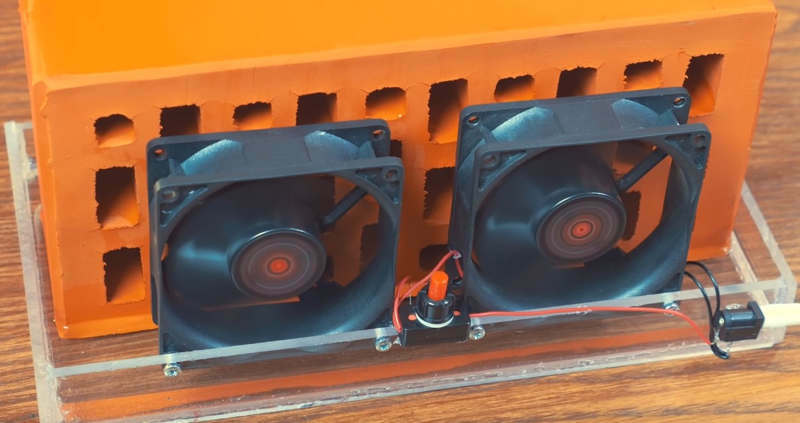 A really awesome project totally made at home. 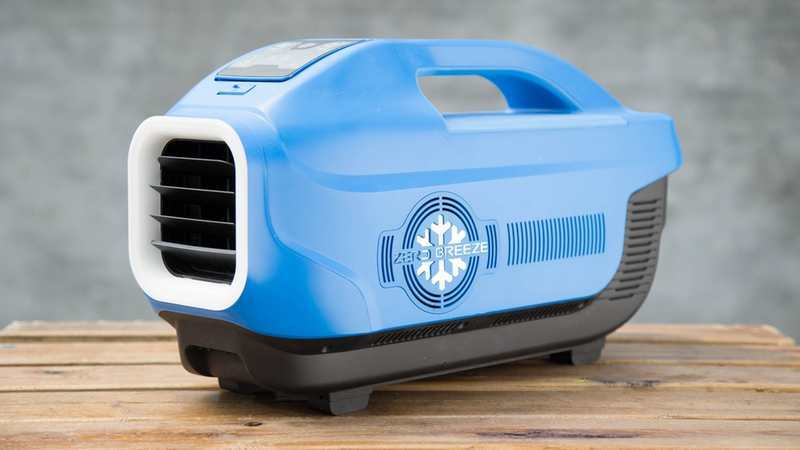 A design company based in New Delhi created a genius air conditioner that works without electricity. 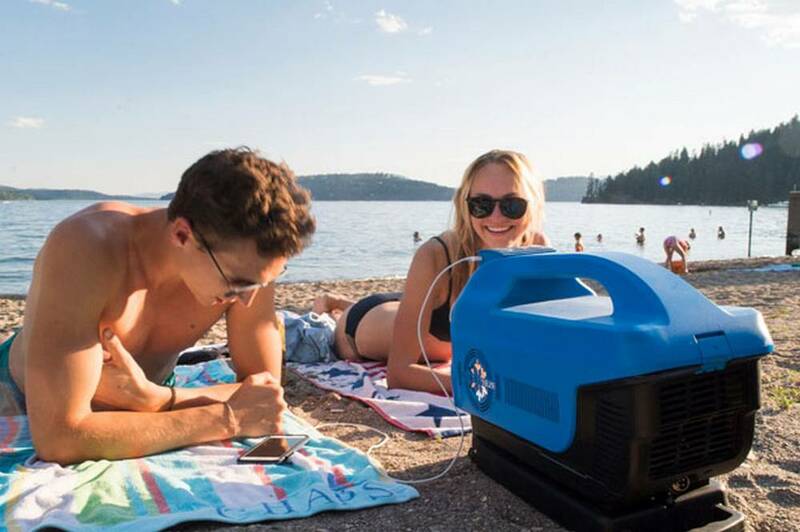 Zero Breeze is a portable, compact, battery-powered air conditioner, including a bluetooth speaker. 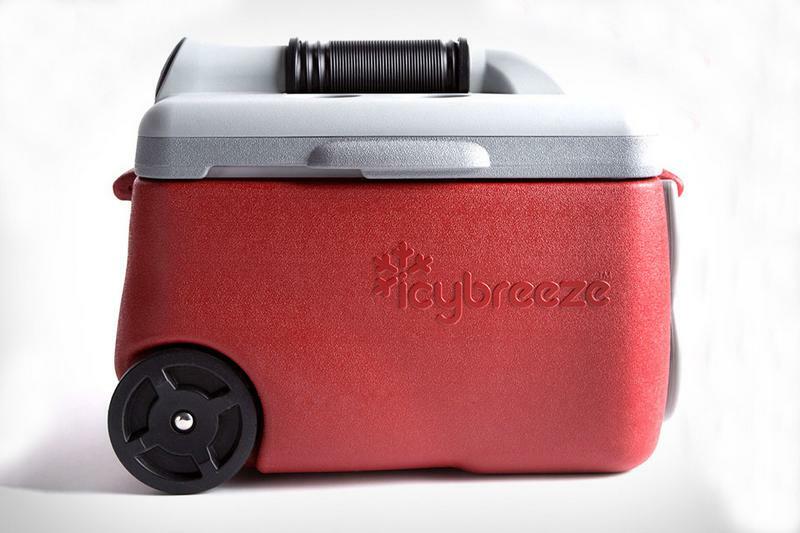 Zero Breeze is a portable, small, smart, air conditioner that includes a bluetooth speaker and more. 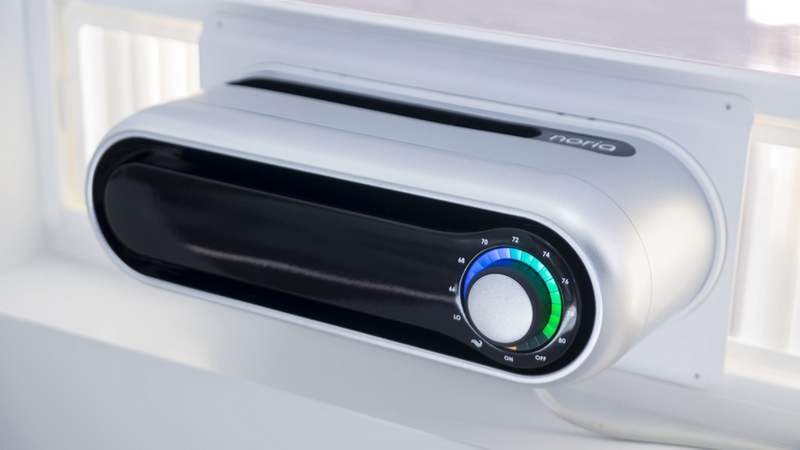 Noria is the first compact window air conditioner, designed to be quieter, while offering smart connectivity and full-room circulation. 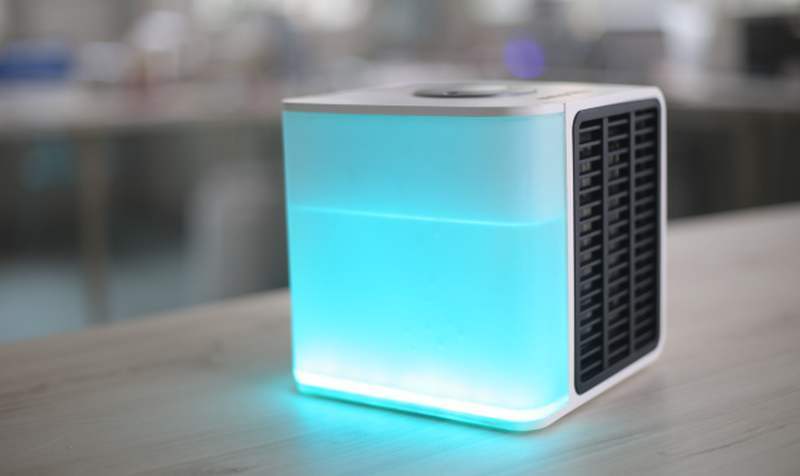 Evapolar first personal air conditioner, cools, humidifies and cleans the air creating your local perfect microclimate. 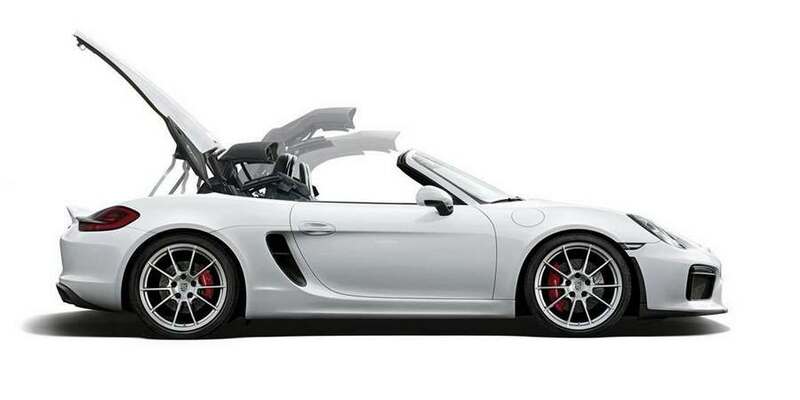 This is the small, light, powerful 2016 Porsche Boxster Spyder, debuted in New York International Auto Show 2015.